Many Addiction Memoirs End With the Writer in Rehab—But What Happens Afterwards? 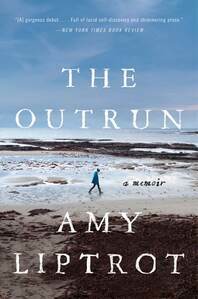 After a decade of heavy partying and hard drinking in London, Amy Liptrot returns home to Orkney, a remote island off the north of Scotland. 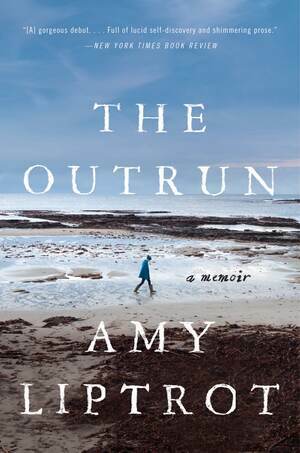 The Outrun maps Amy’s inspiring recovery as she walks along windy coasts, swims in icy Atlantic waters, tracks Orkney’s wildlife, and reconnects with her parents, revisiting and rediscovering the place that shaped her.